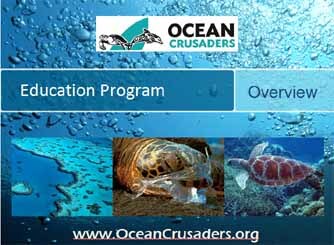 Welcome to the Ocean Crusaders Educational Program. Our lessons are free for you to use, however we do ask that you contact us and let us know of your involvement so we can work with you to maximise the experience. To download the lessons and worksheets simply click on the image or link and it will open up a PDF document. Save this PDF to your computer. You will need the latest Adobe Reader to display these files. If you have any questions or feedback please feel free to contact us. 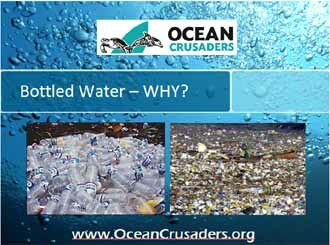 This lesson is an overview of the plastic problem. 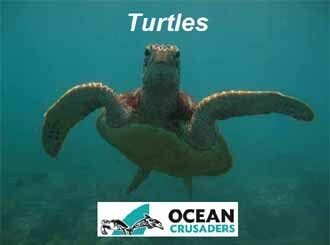 You will meet our founder Ian Thomson and some of his ocean friends. Download Lesson 1 Worksheet Here – For younger students. 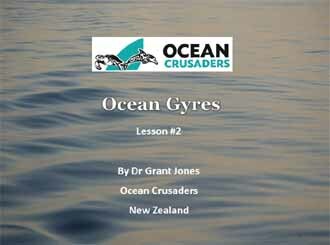 This lesson is on Ocean Gyres, the rubbish tips of the sea. This lesson is on sharks and why we need to save them! 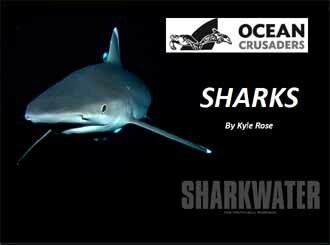 Download Shark Worksheet for younger children here. 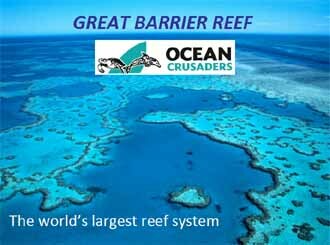 This lesson is on Australia’s Great Barrier Reef – the largest reef system in the world. A fun quiz for students can be found here. This lesson is on turtles. Download a find-a-word here for younger students. Download Paper Plate Turtle here – You’ll need paper plates to complete. 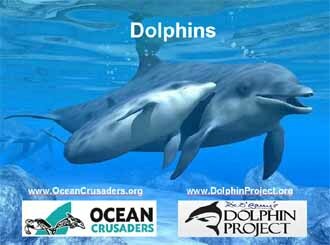 Download Dolphin Coloring sheet for younger students here. Download Find-a-word for younger students here. This is the final lesson in the program and asks how green your classroom is? 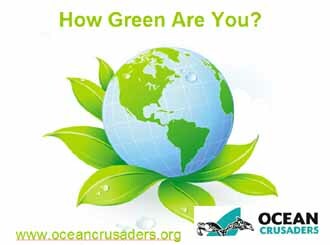 Copyright © 2019 by Ocean Crusaders Foundation LTD. All rights reserved.